John Cremona. Alogorithms for Modular Elliptic Curves. Cambridge Univ. Press. 1992. Anthony Knapp. Elliptic Curves. Math Notes 40, Princeton Univ. Press. 1992. Neal Koblitz. Introduction to Elliptic Curves and Modular Forms. Springer. 1984. Serge Lang. Elliptic Curves: Diophantine Analysis. Springer. 1978. Joseph H. Silverman. The Arithmetic of Elliptic Curves. Springer. 1986. Joseph H. Silverman. 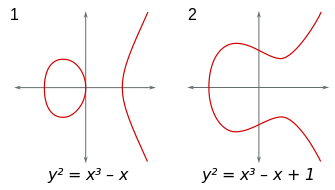 Advanced Topics in the Arithmetic of Elliptic Curves. Springer. 1994. Lawrence Washington. 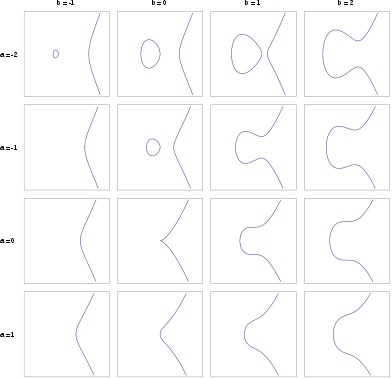 Elliptic Curves: Number Theory and Cryptography. Chapman & Hall/CRC. 2003. ISBN 978-1-58488-365-4.